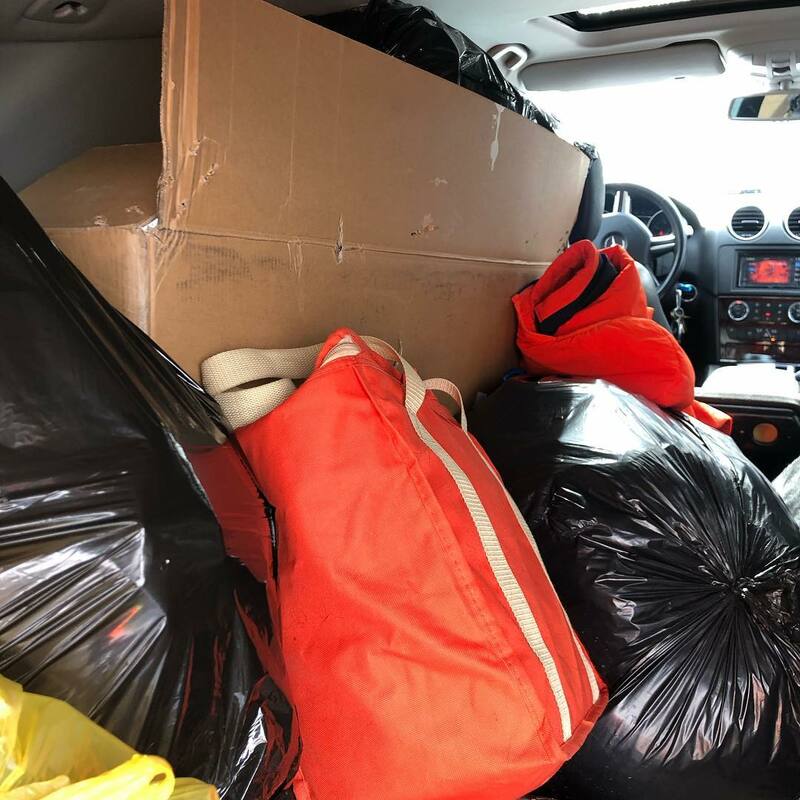 Clothing, blankets and hygiene items headed to Paradise. Money gets dropped in the collection bins around Paradise. Devastation from the record wildfires in Paradise, California. The giant screens at the back of the store play cycling videos while customers browse bike accessories or enjoy a coffee at the bar. A large couch and bar stools beckon visitors to stay awhile. The Miraglia’s business model has always included meaningful community connection. 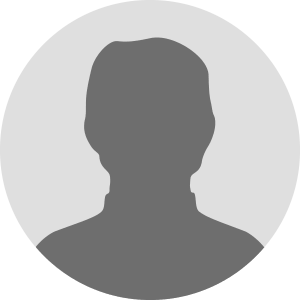 And last November that community expanded back to their roots, to Stefano’s hometown, outside of Chico near Paradise, California. Just about everyone knows of Paradise now, the community obliterated by the Camp Fire, California’s deadliest and most destructive fire ever. 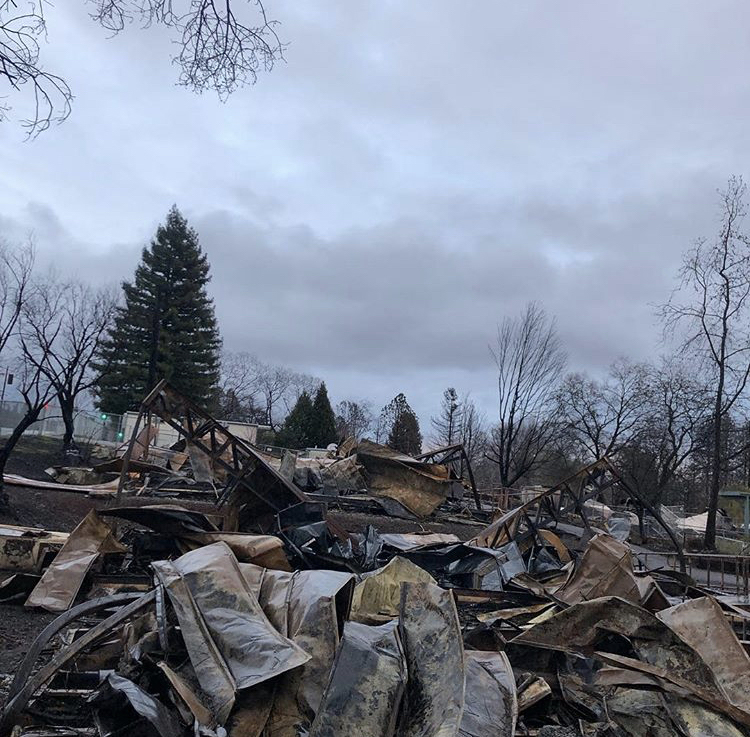 The wildfire destroyed most of the town of Paradise when it raced into the Sierra foothills town on Nov. 8, killing 86 people and destroying nearly 14,000 homes in Butte County. When news of the fire and its impact reached the Miraglias, they wanted to help — immediately. 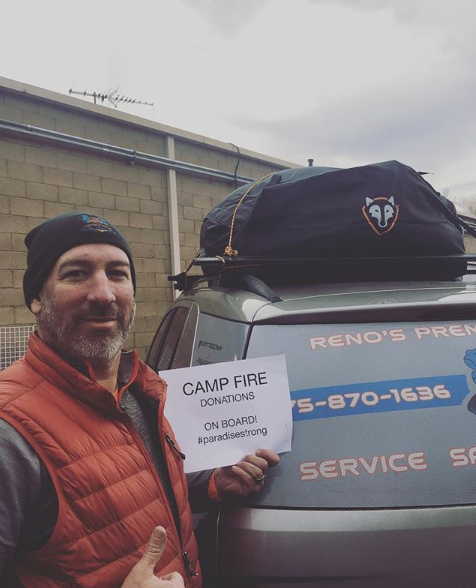 They began a Camp Fire Donation Drive, open to neighbors, cycling enthusiasts and anyone with a desire to help. 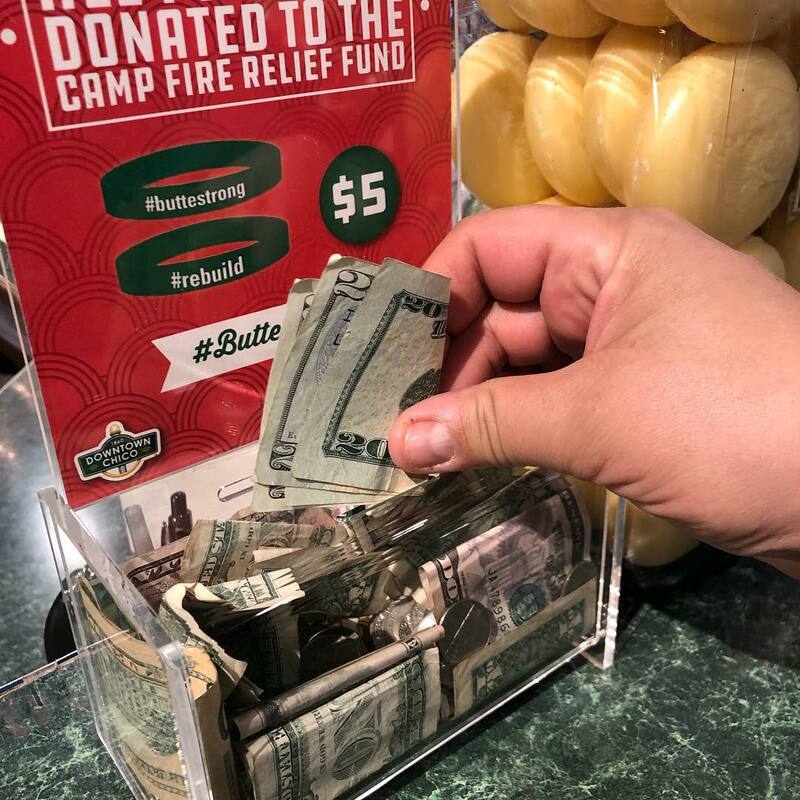 And while the fires were still smoldering, Stefano loaded up his SUV with clothing, blankets and hygiene items and drove to the Butte County Fairgrounds where a tent city had arisen for displaced residents. When he returned to Reno, many of Stefano’s customers reached out to him to say they wanted to continue to help. So Orange Pedal held a second donation drive, along with a fundraising raffle to win a vintage bike. His new community in Reno was rallying around his lost community in Paradise. 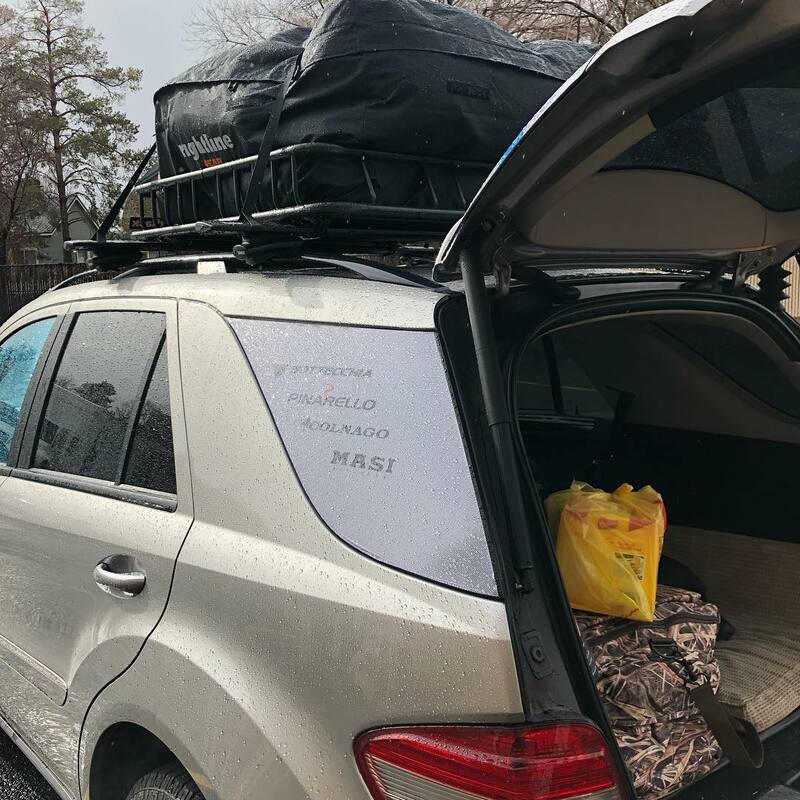 In January 2019, Stefano returned to Paradise with another carload of donated goods. They’re also considering sponsoring an obstacle course event for young kids as a fundraiser for Make a Wish. Their business is young – open just four years at the California street location – and small. But Trish and Stefano hope to make a big impact both with their charitable work and by creating a welcoming, supportive and fun destination for area cyclists. Follow Orange Pedal Cycling on Instagramand Facebook to learn about future community outreach and charity work, including future blood drives that will be open to anyone willing to help — not just athletes!